The new documentary by filmmaker Jim Jarmusch, Gimme Danger, looks back on the legacy of Iggy Pop and the Stooges. The film premiered at the Toronto International Film Festival last week and will get its New York City premiere on October 28th with a Los Angeles debut to follow November 4th. 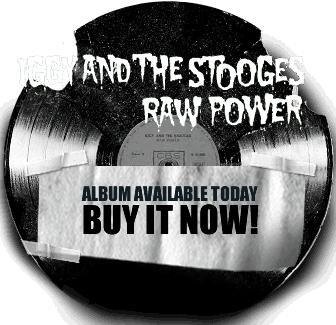 Sign up now for the Iggy and The Stooges mailing list. Sign Up Here!